My name is Dariana Arciniega, I was born in Nayarit Mexico, and Im a upcoming senior at Southwest High School. I want to double major in Electrical and mechanical engineering. I started a chapter of the Society of Women Engineers at my school, I am also the Associated Student Body (ASB) President. Im involved in various clubs like MECHA, ACE (Architectural and Construction Engineering). 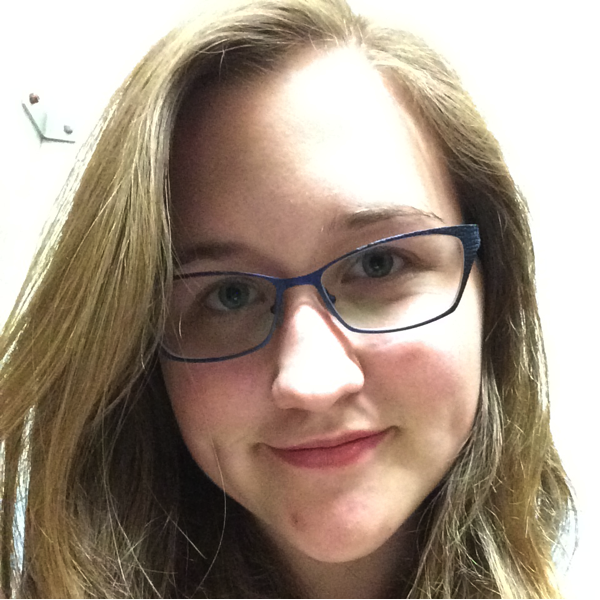 Currently a high school student at RB High, Lynn is excited to learn about biology and chemistry computational research in the 2015 summer BioChemCoRe program. She has always enjoyed pursuing her interests in science, and is excited to take the first step in research this summer. 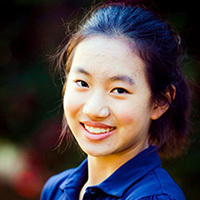 At school, she is involved in a variety of clubs, including RB Science Olympiad, RB Math Team, tutoring, etc. 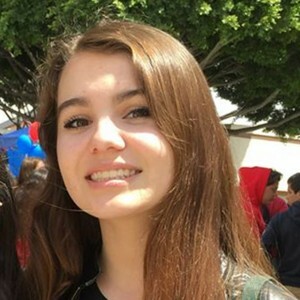 In her free time, she enjoys playing violin in the San Diego Youth Symphony, doing random physics and math problems, and hanging out with friends at the beach. Herta Calvo-Faugier just finished her junior year of high school at CETYS Universidad in Tijuana, Mexico and plans to pursue a career in science and engineering. She really likes taking on challenging projects such as having organized her neighborhood’s International Coastal Cleanup Day event and her school’s “Human Library” dynamic, which is why she is really looking forward to participating in the BioChemCoRe program this summer. In her free time, Herta’s hobbies include photography, art, listening to music and hanging out with friends. 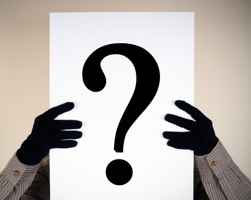 Nathalie’s life will remain a mystery–mostly because she failed to provide a short bio for the website. 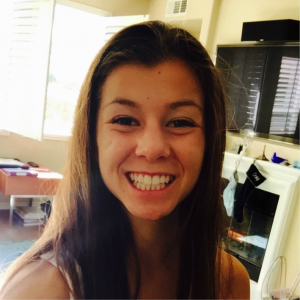 Lynnlee just finished her sophomore year at Pacific Ridge School in Carlsbad, where she runs cross-country and track. Her favorite subjects are chemistry and French. 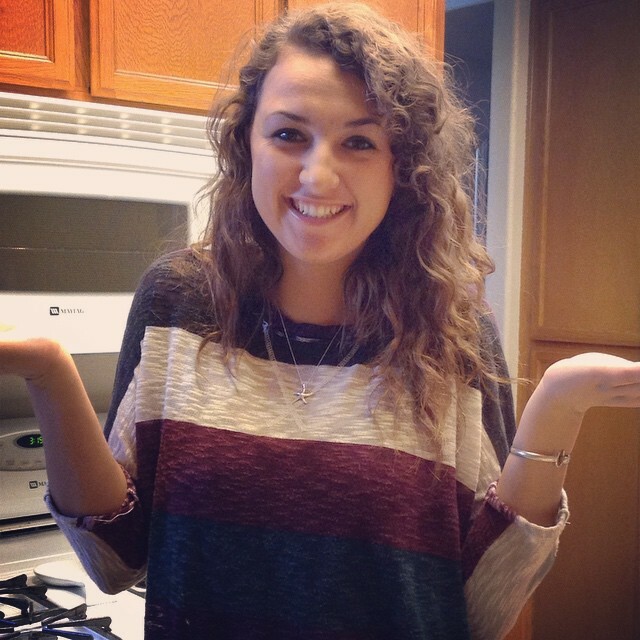 She hopes to pursue pre-med and French in college, with the ultimate goal of entering the medical field. In her free time, Lynnlee loves to run, bake, travel, and spend time with her two poodles. Shelby is a graduate from Vista Murrieta high school, currently working on her undergrad at Palomar College. She enjoys reading books of all genres, watching movies of all genres except horror, and spending time with her siblings. She aspires to get her bachelors degree in Chemistry then join the Air Force and use her knowledge there while earning her masters and possibly doctorate. After her time she hopes to join the FBI and work in their forensics labs. Rose is from San Diego County and currently a 19 year old Senior at Smith College, a women’s college in Western Massachusetts. She is a Mathematics major and hopes to go to graduate school for Statistics after receiving her degree. Rose will be Vice President of Smith’s Student Government next year and has other interests like music, traveling and trying new food with friends and family. Arathi Kumar is a senior at Canyon Crest Academy. She plans to double major in visual arts and science in college. She is especially excited by the STEAM movement, which combines both the STEM and art fields. Arathi hopes to incorporate this philosophy into whatever occupation she chooses to pursue. She hopes that having hands-on experience in research will allow her to further her knowledge and expertise in both art and science. In her spare time, she also enjoys reading, martial arts, and watching the BBC television series Endeavour. Elora Lawyer just finished her Junior year at Southwest High School. 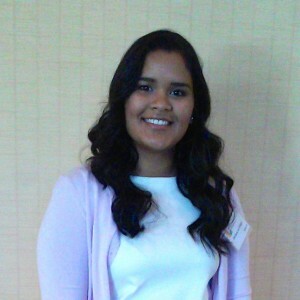 She is passionate about engineering so she participates in the ACE Mentor Program and helped start a Society of Women Engineers Chapter at her school. Elora hopes to inspire others to be interested in a STEM field and to share information about all the useful opportunities available for other students. Elora enjoys spending time outdoors hiking or camping and spending time with her friends and family. She looks forward to going to college next year and studying Chemical Engineering. 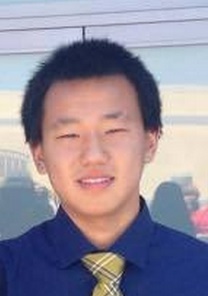 Eric is a rising junior at Northwood High School interested in pursuing a future in biochemistry. He is a member of his high school’s band, Science Olympiad team, math team, and computer science club. His favorite subjects at school are chemistry and biology. In his free time, he some things he likes to do include reading books and swimming. 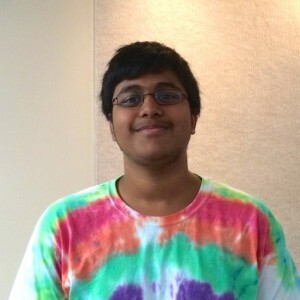 Aditya Ravipati is a student at Thomas Jefferson High School for Science and Technology, Alexandria, Virginia. Aditya is passionate about biology and chemistry and plans to pursue a career in biomedical research. At school, he has taken several advanced courses in these fields and is a member of several science and tutoring directed clubs at his school. In his free time Aditya likes to watch TV and movies, play basketball with his little brother, or spend time with his friends. 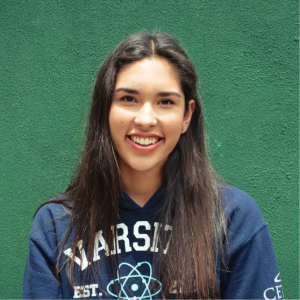 My name is Roxana Sida Elguea, I am 18 years old and I just concluded my senior year in CETYS High School in the beautiful city of Ensenada, Baja California, Mexico. I am looking forward to studying industrial engineering this August. However, I like chemistry and biology as well. On my spare time, I enjoy listening to music, watching movies, cooking, and doing exercise; especially pilates and running. 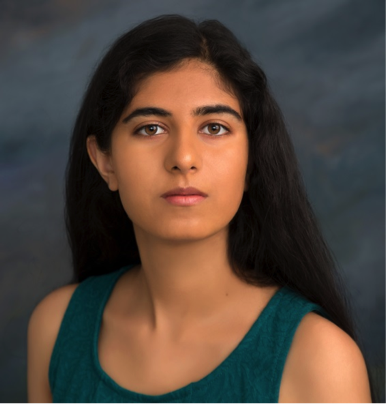 Sona Trika has just completed her junior year of high school and is passionate about both the sciences and humanities. Sona loves UCSD and has spent the summer of 2013 at COSMOS and is excited about returning to her favorite campus. 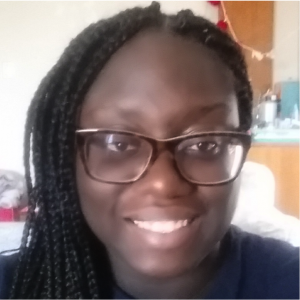 She shares her love of science through her Women in Science and Engineering Club, through which she created opportunities for other students to explore STEM careers. 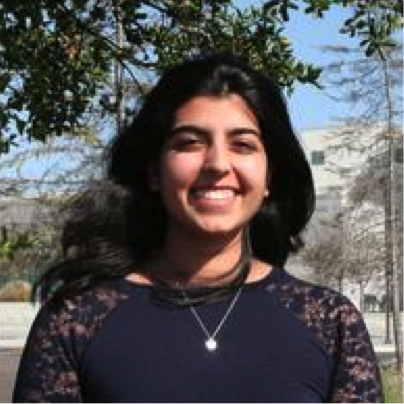 In the fall, Sona will be the Editor in Chief of her school’s science publication, The Beaker. In her free time, Sona loves to spend time with friends, watching YouTube videos, play volleyball, and dance. Website Design Courtesy of Nazaré Simas.